Milford, NH – Discovered by William “Count” Basie in 1982, Carmen Bradford became the featured vocalist in the legendary Count Basie Orchestra for nine years and continues singing as a guest vocalist with the Basie Orchestra to this day. She has also sung with the Doc Severinsen band, Naples Jazz Orchestra and in various Symphony Pops concerts with major symphony orchestras throughout the U.S, Canada and Europe. 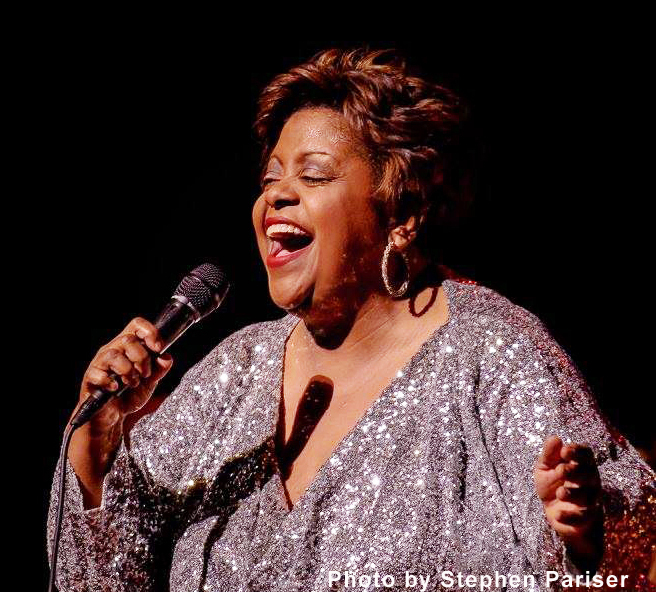 As a seasoned jazz vocalist, Bradford has used a wide variety of vocal mics throughout her career and discovered the Earthworks SR40V last fall. When it comes to delivering captivating performances night after night, Bradford relies on the Earthworks SR40V vocal microphone to carry her remarkable vocal talents to the crowd.